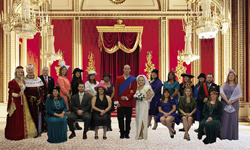 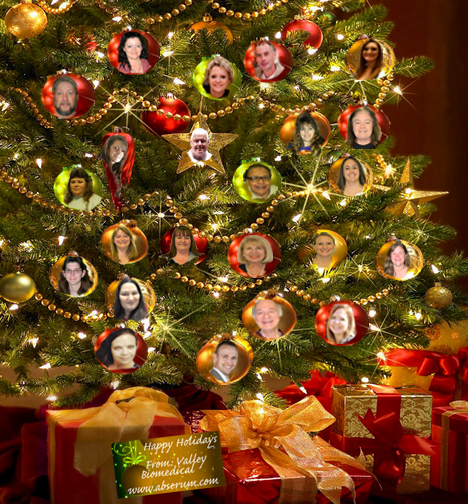 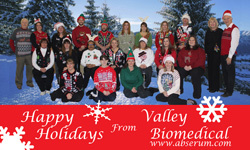 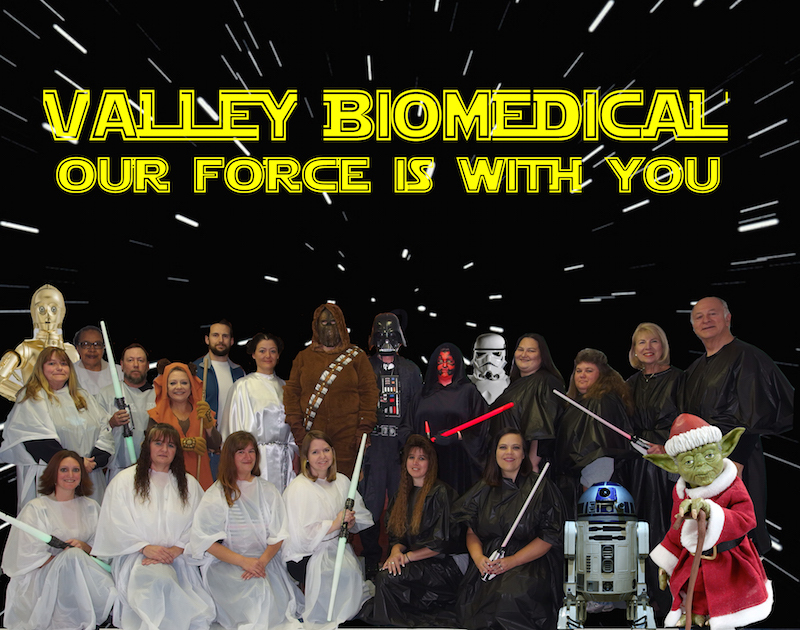 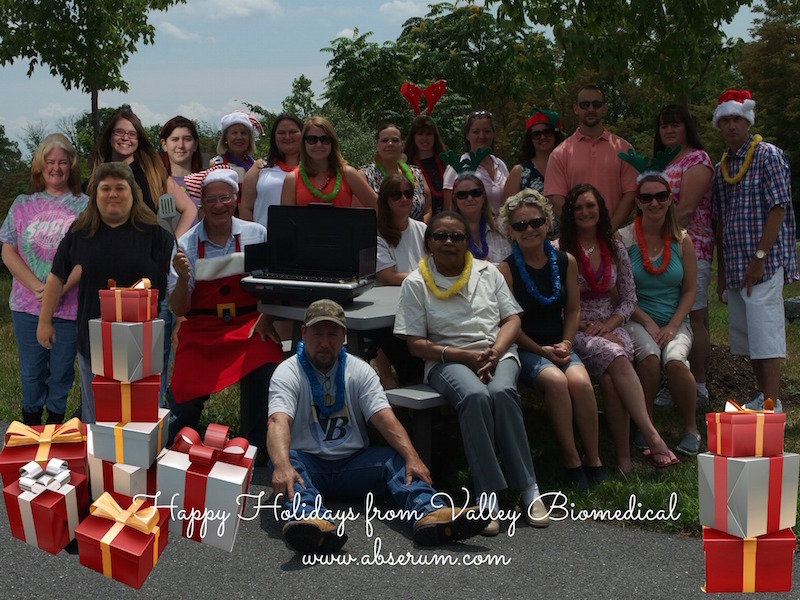 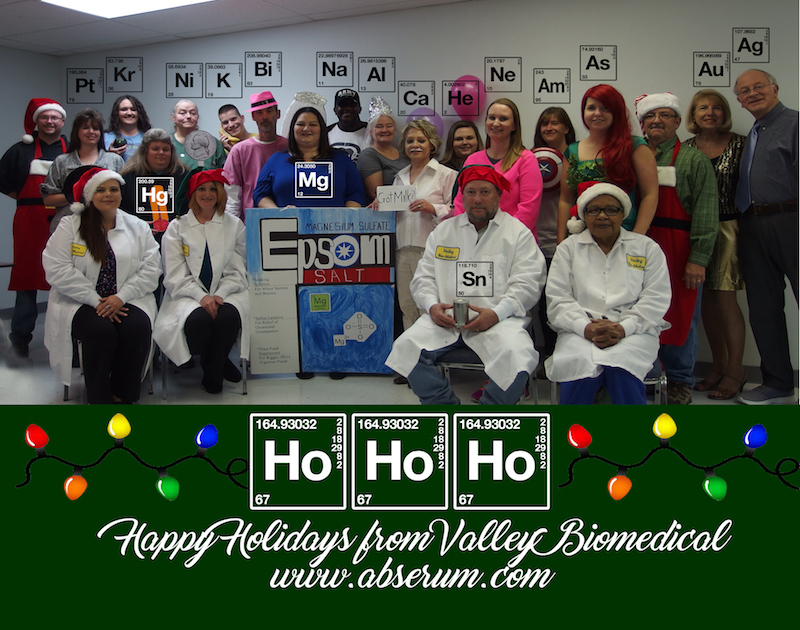 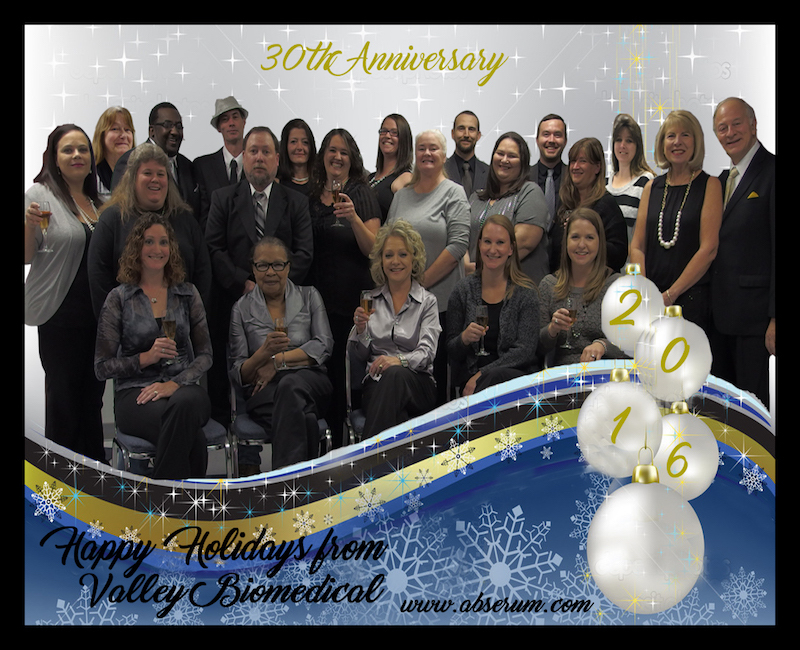 Valley Biomedical looks forward to seeing its customers and friends at these upcoming events. 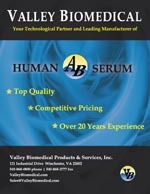 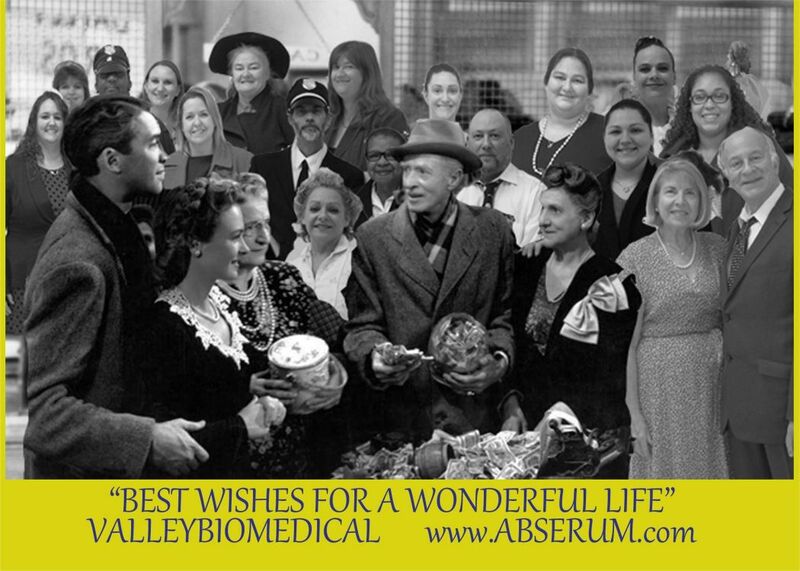 Valley Biomedical would like its friends to notice our upcoming ad in the February 7th issue of Nature Methods. 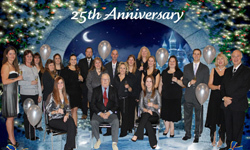 We are pround to announce that Mario Romano has been named to the USP Advisory Panel for FBS.